More than 85-percent of people use online searches when trying to find local businesses so getting your business to rank high in local search is critical to growth. With Ottawa and surrounding being a large area, competing for top spots can be tough; especially if you don’t know the three keys to local search success. With focus on proximity, popularity and relevance, you can move your business to the forefront of search results where it belongs. Before you can work with the three keys to local search success, it’s important to know what’s going on when people do a search for a business like yours. Generally, the potential customer will enter keywords to describe the type of business they are trying to find. Using location markers in phones, tablets and other devices, the search engine is able to determine a radius from which search results are pulled. The person performing the search receives the top three results in the local map pack and has the option to load more if desired. Since most people will choose from the first three listed, getting your business in that top spot as often as possible is crucial. We can’t stress enough the location when it comes to success in local search. The fact is that proximity to where the potential customer is, or the location they select to search from is going to be the most important factor in their results. While you can’t move your business to suit more customers, it’s vital to make sure that all online company listings have your correct name, address and phone number (NAP) so your business does appear when it should. 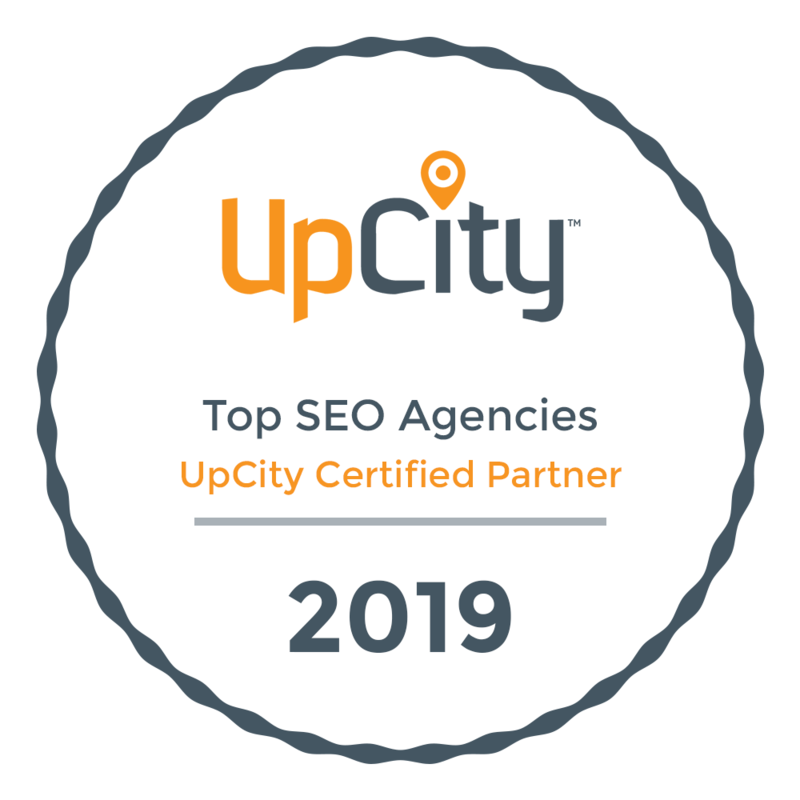 A searchers proximity to your place of business may not always guarantee your listing in the map pack but if you’ve some your SEO properly, more times than not, it’s the driving force. Popularity is the second key to success with local search results. Search engines crawl the Internet to see how many mentions there are of your business and gauge your popularity based on what they find. All of your other SEO efforts such as building a website with great content, fostering relationships on social media, positive reviews on key sites, frequent blog posts and entering your business into appropriate online directories all help improve the popularity of your Ottawa business. The third key we mentioned was relevance and although it’s listed last in this piece, it’s just as important as the other two. Relating with your intended audience goes back to the basics like keyword research that would or should have been performed before beginning your SEO efforts. Knowing what terms your potential audience will use to find you and using them in your company description will ensure your business is relevant and appears in more search results. While proximity is arguably the most important factor for local search, popularity and relevance play critical roles as well. Use all three keys when developing your strategy for maximum success. Need a local SEO strategy to get more foot traffic or inquiries to your business? Get in touch with your WSI eStrategies team in Ottawa to learn how we can help!